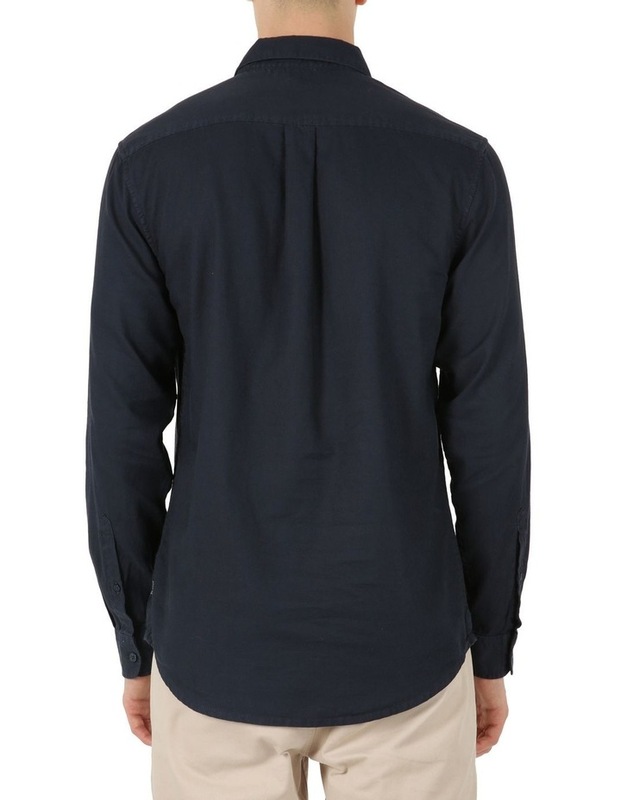 Exuding an urban appeal in an autumnus hue, the Dane Oxford LS Shirt from Article One will be the cornerstone of your well-edited wardrobe for both the weekday and weekend. 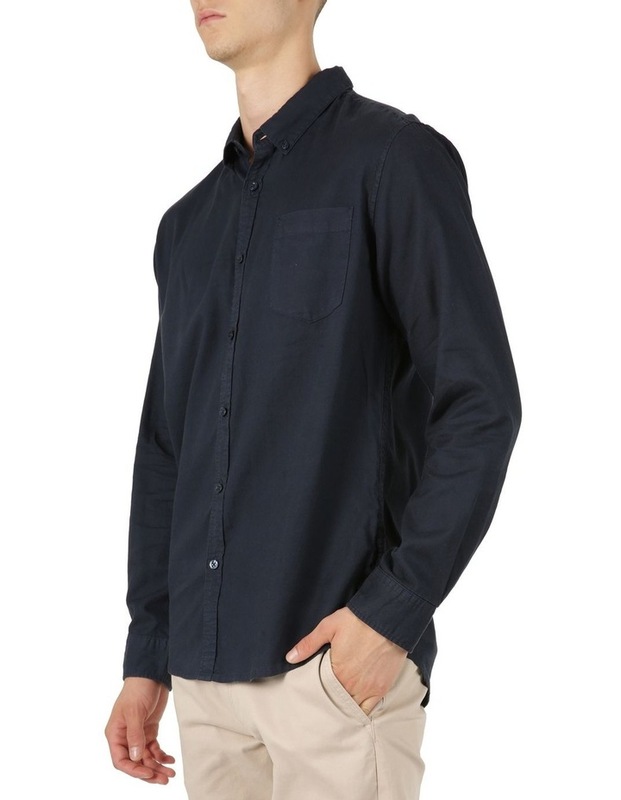 Cut on a fabrication with a soft handle and smooth drape, this button-down shirt features classic design features such as a classic collar, placket and cuffs all fastened with matching buttons. 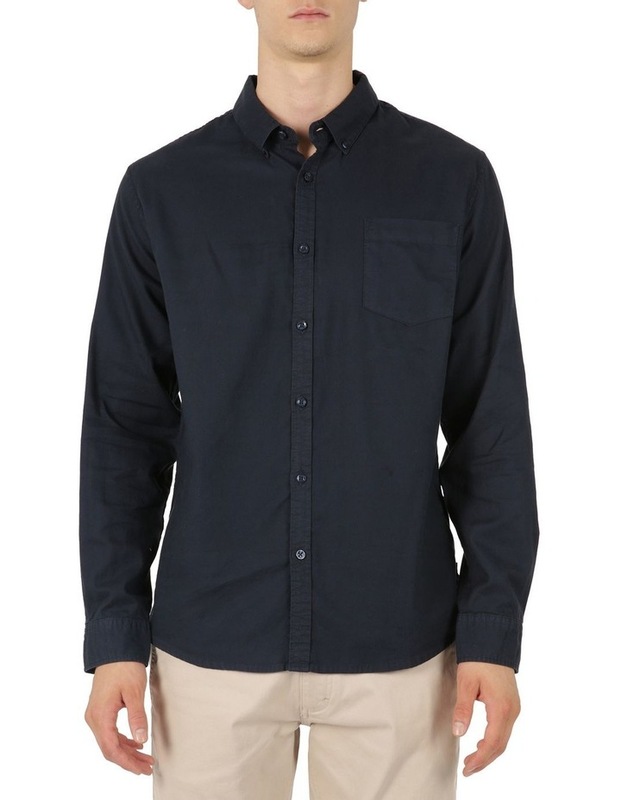 The curved hems allow for this collared shirt to be tucked in our out. Given the muted tone of the Dane Oxford shirt, it gives the impression of a well-worn favourite signature to the Article One brand.